Russian Energy Minister says, that plant capacity will amount to 16.5m tonnes. Yamal LNG first train will be put into operation in November 2017, states Alexander Novak, Minister of Energy. “This year we are launching a new plant, built by Novatek. It is a landmark and large-scale project. We launch the first train in November…. Russian state company Rosmorport plans to build the first in Russia specialized tanker for LNG bunkering. That was reported by Vladimir Shtrambrand, development director, during the conference held in Saint Petersburg. According to him, the vessel can carry 3-5k cubic meters of LNG. 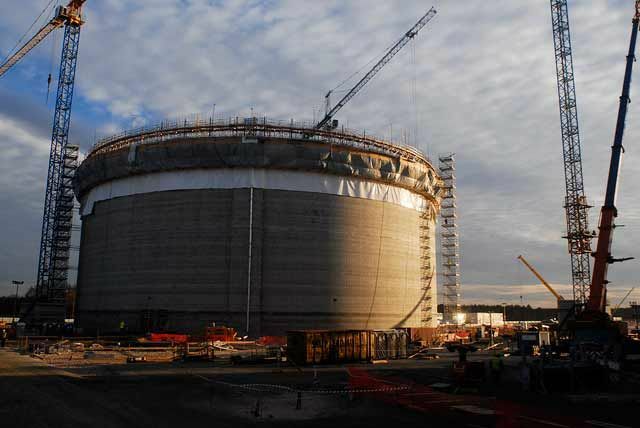 The gas will be used for vessels, powered by liquefied natural gas….